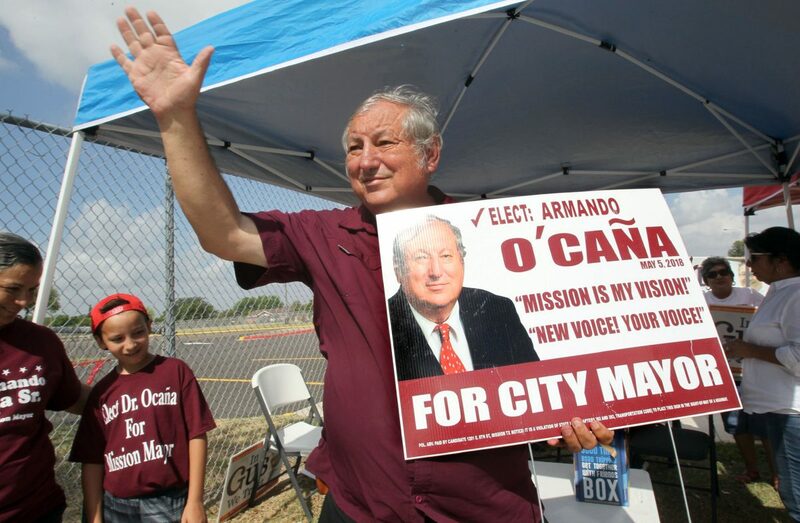 EDINBURG — A late September trial date has been set in the election contest challenging the results of the Mission mayoral runoff in June. However, setting the date was the focus of the hearing held Monday morning with the attorneys for both parties arguing over how much time was needed to prepare. 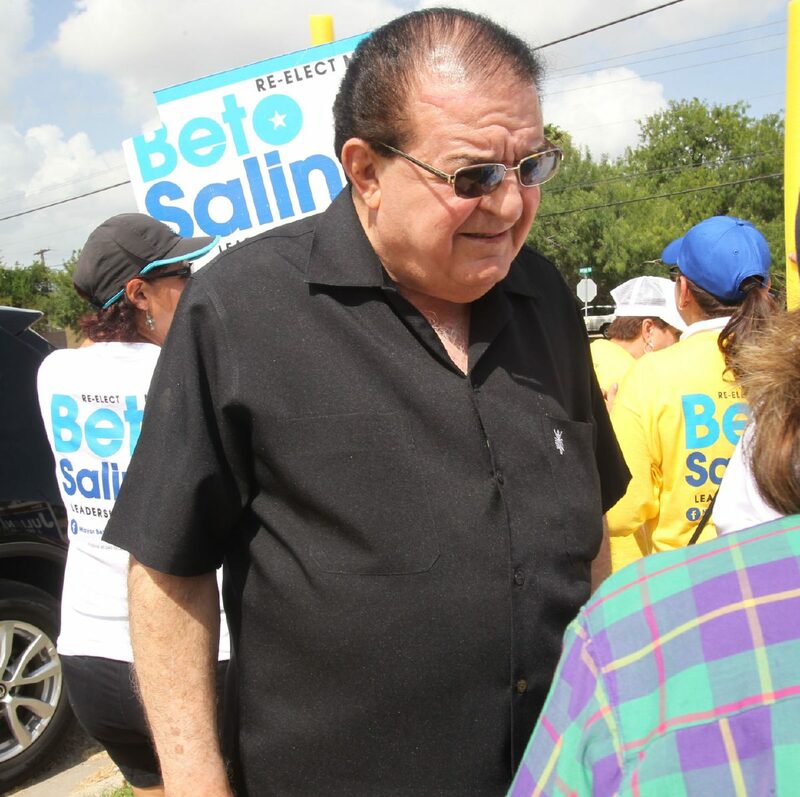 The attorneys for former Mayor Norberto “Beto” Salinas, who filed the lawsuit after he was ousted from office, argued they needed at least 90 days before trial. “We have 158 votes that we have to prove were illegally counted or discounted,” said Rick Salinas, the former mayor’s son and attorney. However, Gilbert Hinojosa, the attorney for current Mayor Armando O’Caña, told the visiting judge, J. Bonner Dorsey, he was prepared to go to trial that day and insisted the trial should be set within 30 to 45 days. Salinas, the attorney, pushed back, arguing the time was necessary to find out what transpired during the elections. “I think we have a duty to the residents inside of Mission to find out how replete was this,” he said. “Was it small or was it very large? In the petition, Salinas alleges there was “a systematic and flagrant scheme to cast illegal votes to elect Mayor O’Caña,” claiming that dozens of voters admitted to receiving payment in exchange for their votes and that many voters fraudulently registered within the city of Mission. The petition also claims that “more than 158 illegal votes were allowed to be cast.” O’Caña won the runoff election by a margin of 157 votes, according to the results canvassed by the city. O’Caña has denied all allegations. Hinojosa then said there were allegations of corruption on Salinas’ side in past elections when Salinas and O’Caña ran against each other. Hinojosa continued by saying that these types of accusations surface after every election. After further back and forth between the two parties, and taking their schedules into consideration, the judge decided the earliest date for trial would be Sept. 24 with a pretrial hearing scheduled for Aug. 31. “I must say that this petition is very specific, alleging illegal acts, than any petition I’m familiar with in an election contest,” the judge said, questioning Salinas on why he needed so much time to prepare. Salinas replied that there were a number of possible witnesses they needed to contact to determine if they would be willing to testify.